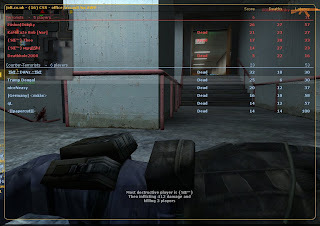 Today i played probably my best ever game of Counter Strike. Go Tramp Dougal! Ok, no more blog updates for the rest of the weekend. Promise. Hey! Try Darkfall Online... thats the $%^@#@$@#$ !! !